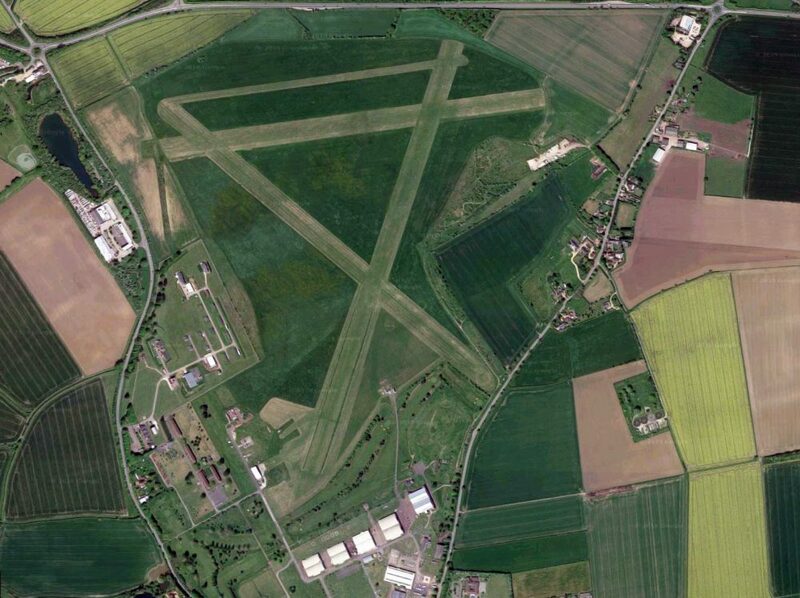 Six military airfields threatened with closure have been saved in a government U-turn. 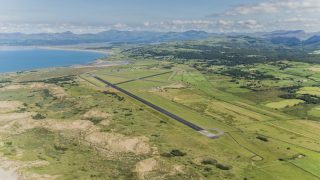 Defence Minister Tobias Elwood MP confirmed that airstrips at Royal Marine’s (RM) Condor, RM Chivenor and MoD Woodbridge would all be retained permanently. His statement to the House of Commons is here. 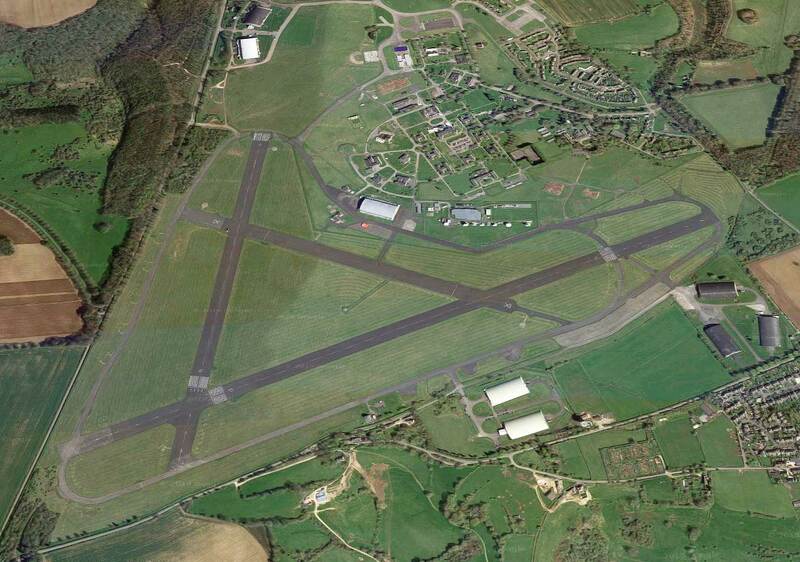 Three other airfields have been given a temporary reprieve. RAF Henlow (pictured above) has had is decommissioning delayed until 2023, while RAF Halton and RAF Colerne have been saved until at least 2025. 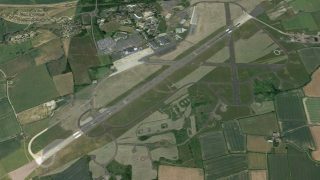 The MoD had planned to close all six airfields under its Defence Estate Optimisation Programme. 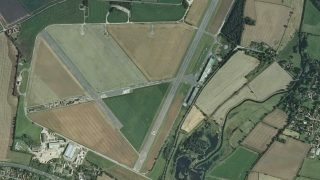 RAF Colerne in Wiltshire – ideal as a future base for light aviation. 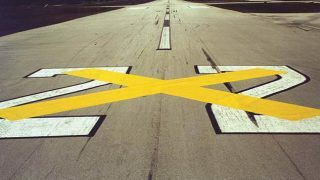 The turnaround follows concerns about the speed and scale of airfield closures were raised by the All-Party Parliamentary Group on General Aviation (APPG-GA) and defence ministers. RM Condor and RAF Colerne have small units based there which engage in air experience flying for cadets and university students. RM Chivenor and MoD Woodbridge have no permeant flying units based there and are only used on an ad hoc basis as operations require. It should have been given MOD’s earnest review and decision years ago. Sadly this can only be bad news for Colerne. The RAF units referred to left years ago and despite sporadic access for GA in recent times this is ending as staff contracts are not renewed. Can only presume airfield will then be left to deteriorate while the MoD decides on its fate over the next seven years. This is NOT in the interest of any broader aviation strategy! 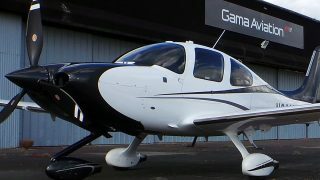 Hopefully policy will change to enable GA, especially light aircraft, to use the base. Particularly of interest as Bristol is so expensive. I thought about going to Colerne earlier this year but a landing fee of £39 for a 795kgs aeroplane rather put me off!